The Women's X Ultra 3 LTR GTX by Salomon is a revolutionary performance hiking shoe for those that wish to conquer the trail faster and lighter. 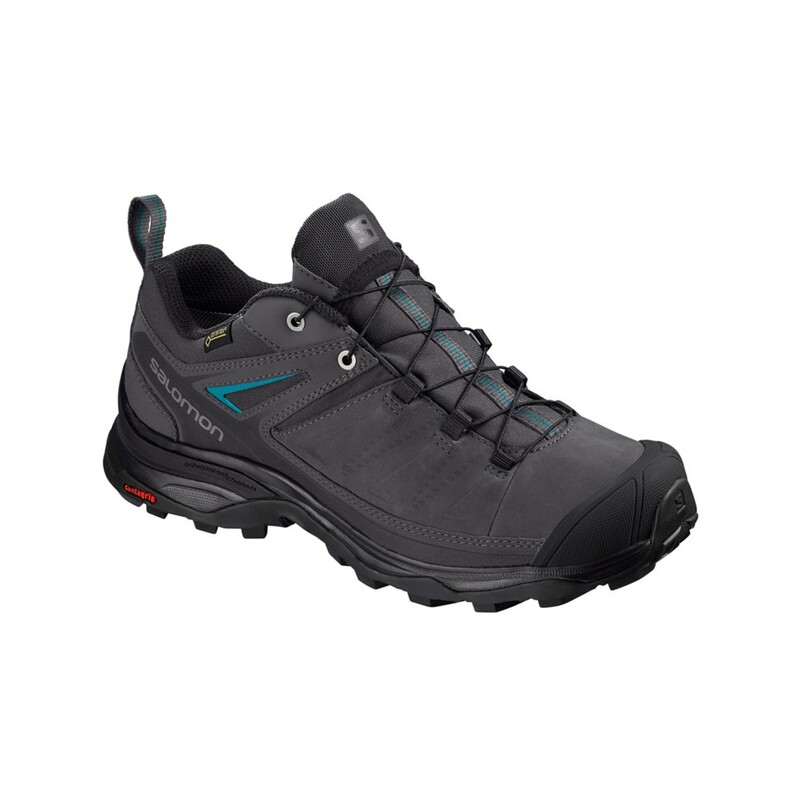 More than just a hiking shoe, the X Ultra 3's carry years worth of trail running heritage and development. With a high traction Contragrip® outsole and Advanced Chassis™, your descent is in full control whilst the durable full leather uppers and GORE-TEX® Performance Comfort Footwear membranes will keep water and debris off from affecting your performance all year round.